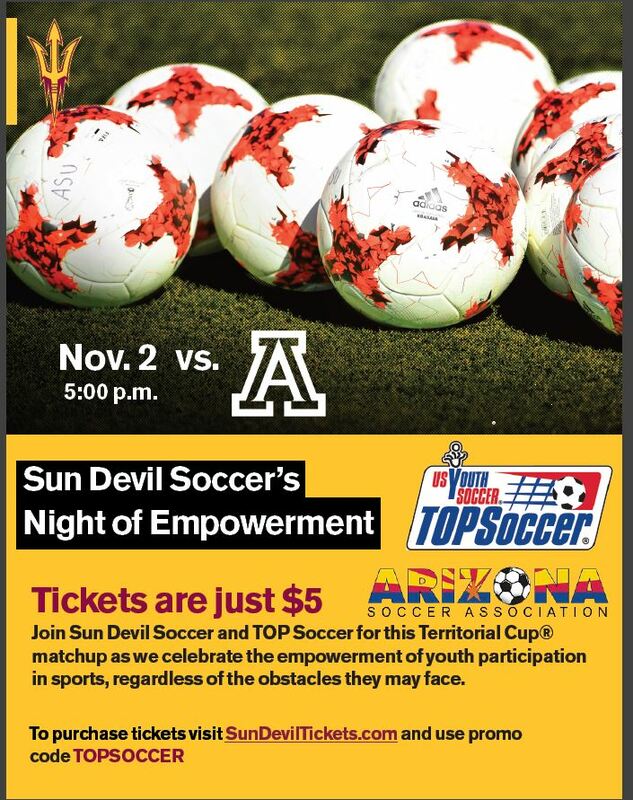 We are also having a "Night of Empowerment" TOPSoccer Night ASU vs. U of A Women's Soccer in Tempe, AZ. To purchase tickets, visit link on the flyer. Make sure to wear your soccer club uniform to represent! Make sure to wear your soccer club uniform to represent! 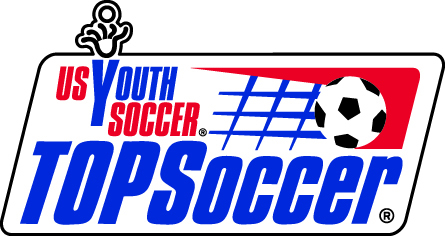 Hope to see you in November representing your soccer club!